If you have been on the hunt for an experienced Indianapolis Testimonial video production, you have come to the right place! Whether it is conducting customer interviews or talking headshots, our advice is to always keep it simple. You don't want your interview subject panicking while trying to remember their lines because this will lead to a less than effective customer interview. You aren't giving an award-winning performance, and it doesn't have to be perfect, but it needs to connect with your audience. Your interviewee needs to be relaxed and their story needs to be authentic, genuine, and intriguing. Building a relationship with the audience is the key to making this type of production work, so the subject needs to focus on their words, not the whole crew working around them. When covering customer interviews, the most important thing is that the audience can relate. If we do that, then we have done our job to tell a story that resonates with the viewer. Call us so we can get started on your Indianapolis Testimonial video production! Selecting the right space for your interview is one of the most important things to make it perfect. You want a place that is both intriguing, but not distracting, and one where your interviewee can be the center of attention and be heard. For this reason, a lot of outdoor spaces are off the table. There are too many variables- like kids playing or dogs barking- that can cause both a distraction to the subject and the scenery, and can also make the audio less than clear. Your background shouldn't be too flashy or busy, because it will take focus away from the person being interviewed, and with testimonials, you want all the focus to remain on your subject. If you want to conduct an Indianapolis Testimonial Video Production, you have chosen a prime spot to do your off-site interviews. One such historic site is the Indiana State House, which is the state capitol building of Indiana. It was built in 1888 and recently underwent a $10 million renovation to restore it to its former glory. Another great place to see and film at is the James Whitcomb Riley home, built in the late 19th century and is furnished with antiques indicative of the era, including the clothing and personal items of the best-selling author and poet. The Scottish Rite Cathedral was constructed in 1929 and is still standing today. It is a Tudor-Gothic cathedral, often called one of the world's most beautiful buildings. If you want your interviews to be done outside, a quiet location like the Central Canal, which was started in the 1830s before financial difficulties struck the builder. In 1904, it was taken over and reopened. Today it serves as a nice park and walking trail, and is home to dozens of type of wildlife. Finding a spot here, or in the other listed sites, to film interviews should be no problem and the background will help your film look beautiful! Do you want to capture the keynote speaker in a seminar? Or maybe your focus is on selling a brand or product by filming testimonials of your clients? Whatever you need done, going with a company who knows how to do a corporate interview is paramount to making your video work. 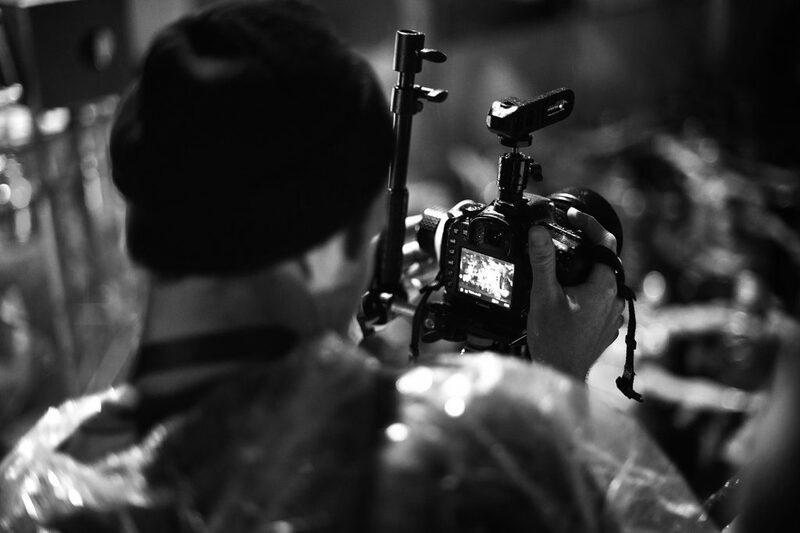 An experienced video production company will help to eliminate mistakes, whether you are interviewing a CEO, celebrity, or even just a small business owner who wants to talk more about their operation. We could film for 15 minutes and get the perfect take, or we could spend hours with one person. It is important to remember, though, no matter how long we take to get the interview done, it will save time (and money) in the editing process. You can relax with us, knowing that we can take care of each step of the production process, no matter what type of video production you need us to create for you. 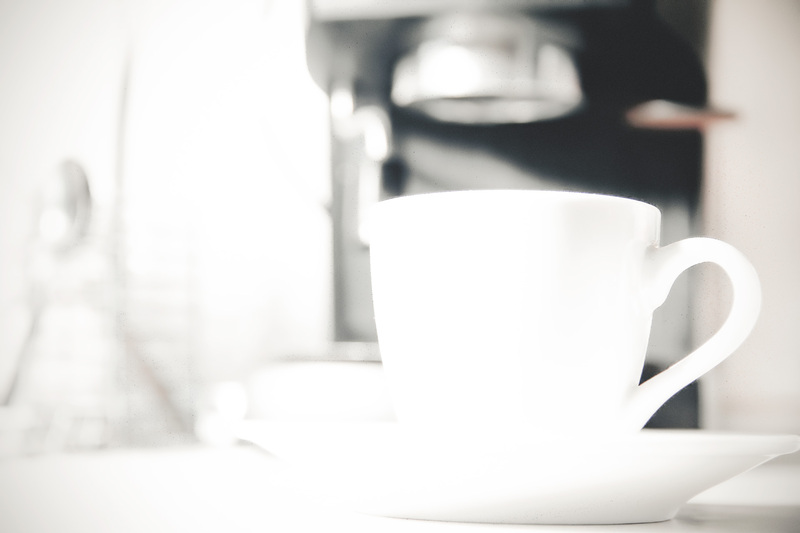 Without delving too deep, conducting an interview seems like it is pretty straightforward. You just turn on a camera, position the lights, get your interview subject in place, and roll, right? Not exactly. It may seem this easy, but there is so much that goes into proper lighting and audio, as well as getting the right camera angles, that you will want a professional team to help you so that everything runs smoothly and you get the video you want. 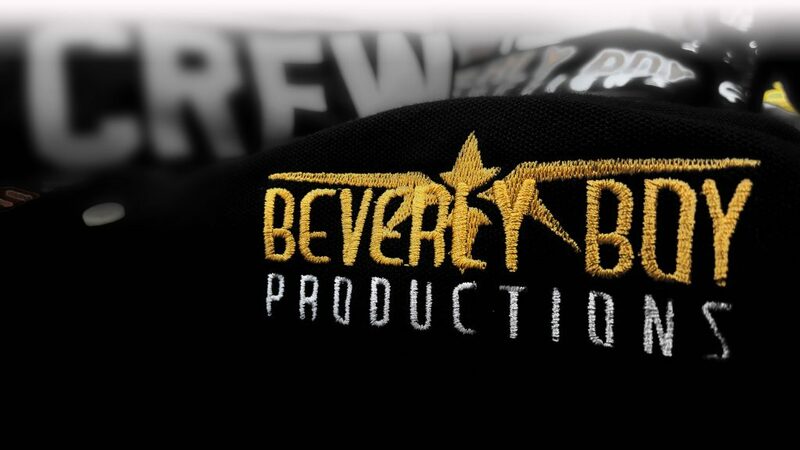 Team Beverly Boy is the crew for you! We make things simple, so you can get the product you need and your audience wants.